We can fix your ceilings and walls, and also offer electrical and painting services to finish your project! A1 Ceilings & Walls are a premier ceiling and wall contractor located in Perth, Western Australia. Our ceiling fixers have been providing clients with quality ceiling services for over 15 years, and in this time, have built a reputation for superior repairs and punctual customer service. As one of the most popular ceiling fixing companies in Perth, we’re renowned for our high-quality ceiling repairs and comprehensive service. We offer a complete suite of ceiling services including ceiling restoration and replacement, along with installations of new ceilings in buildings both new and old. If your property is located within Perth and is experiencing a ceiling related issue, the chances are high that we will be able to fix it! Our ceiling fixers are available for repairs across the metro area and serve all industries, including the residential, commercial and real estate sectors. 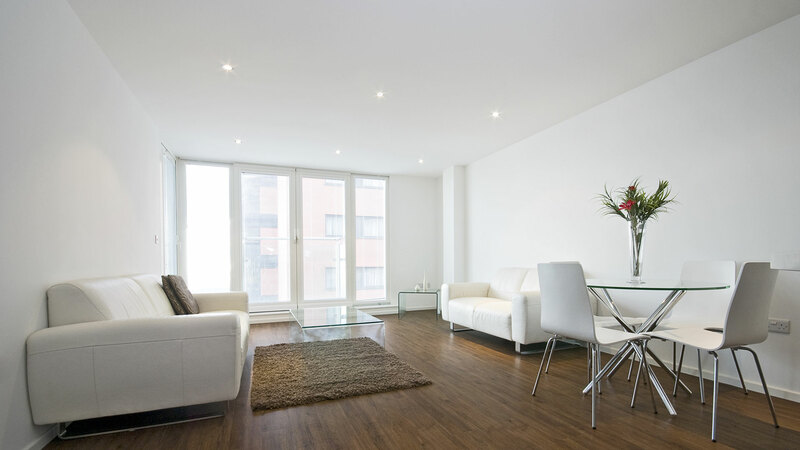 Whether your home is showing signs of a sagging ceiling or if you require wall repairs due to damage from when the last tenants moved out, our team of ceiling and wall contractors at A1 Ceilings & Walls can help! 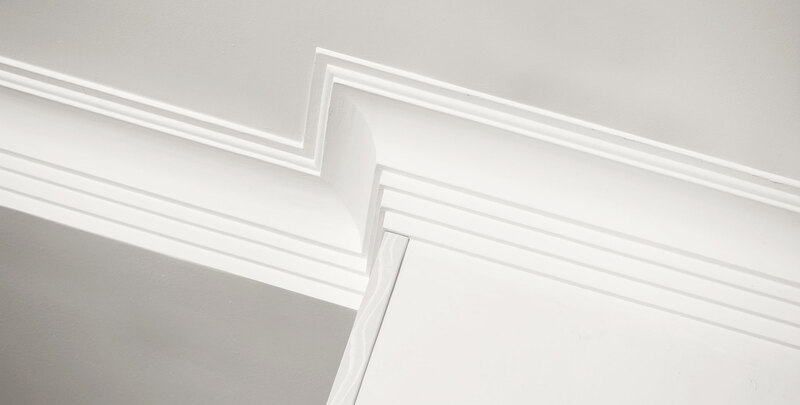 From sagging ceilings and cornices and roses, to plastering, drywall, flushing and ceiling replacement, A1 Ceilings & Walls will do the job and do it right! 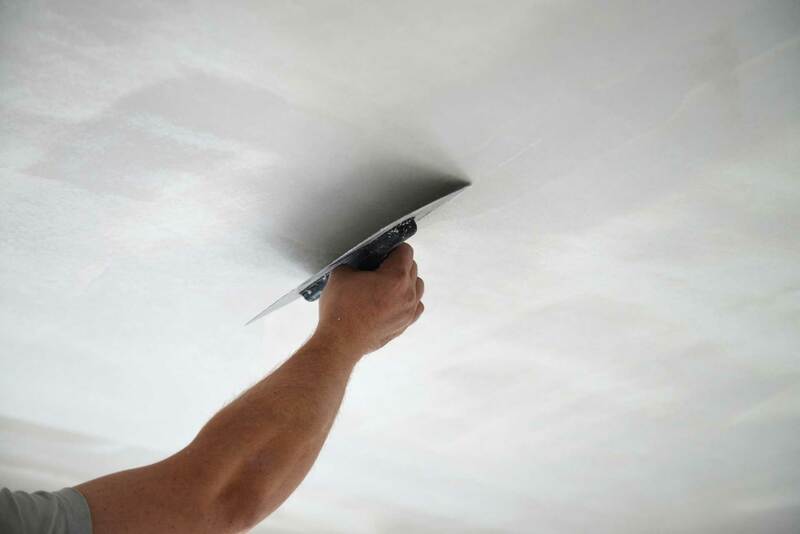 Our team of skilled plasterers and ceiling fixers can cater to your individual situation and tailor ceiling repair solutions to your specific needs. Why Choose A1 Ceilings & Walls? We’ve been the preferred ceiling and wall contractor in Perth for over 15 years, and that’s because of our extensive experience with building and construction. Assessment, diagnosis and solution - We’ll not only make the repair, but we’ll conduct a thorough initial assessment to determine the source of the problem, preventing the issue from reoccurring and preventing you from further expense. We run on local time - We pride ourselves on being a locally owned and run company, with a local office and local employees. When we say we’re going to be somewhere at a certain time, we’ll be there. 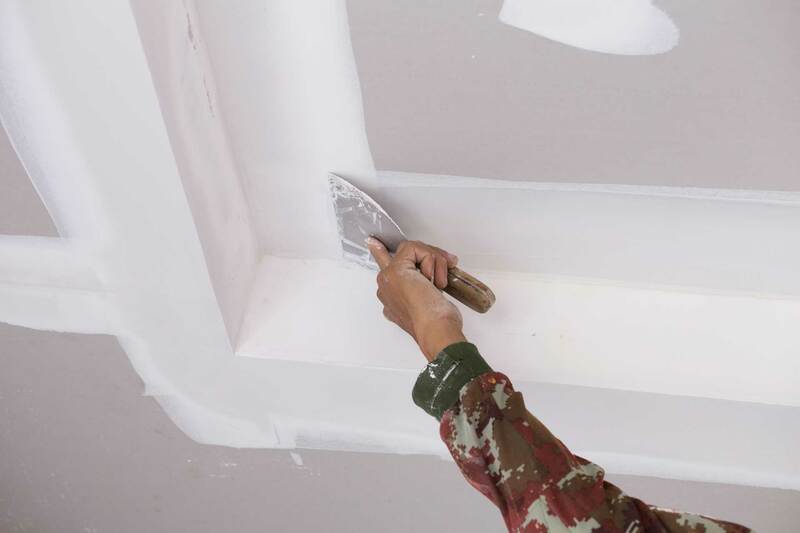 Highest quality results, guaranteed and warrantied - Our wall and ceiling fixers use only the highest quality products when repairing or building new, and all our building materials are sourced from trusted and reputable suppliers. We’re so confident that the results we produce are of the highest quality, and that our repairs and installations are made to last, that we offer a 10-year workmanship warranty on any job or work we complete. We’re a one-stop-shop - We do ceiling repairs a little differently from other ceiling fixers in Perth and Western Australia. We’re a one-stop-shop, offering painting and electrical services on top of our wall and ceiling services.